The dog days of summer are coming to an end. As the days grow shorter, the temperatures drop, and the air becomes drier, your skin may lose precious moisture. 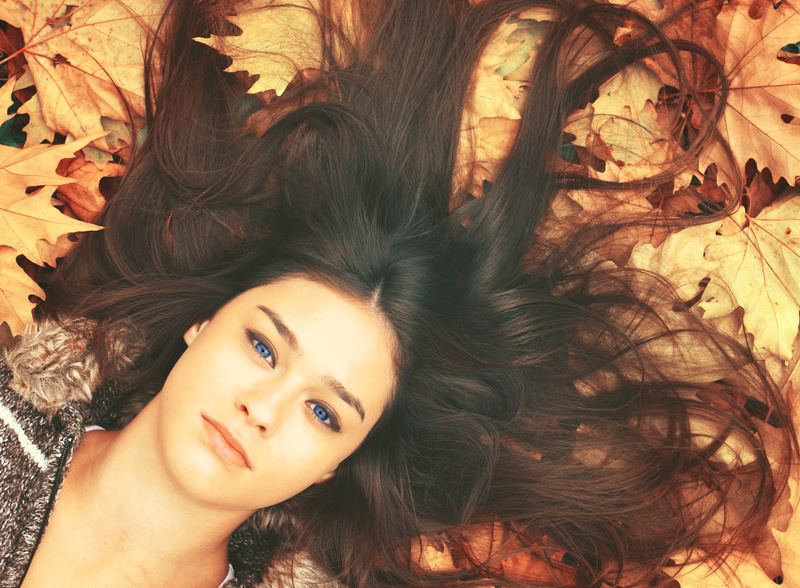 Fall is a time of transition, so your fall skin care routine should aim to correct any summer damage that has occurred and help prepare your skin for colder, drier winter months. Keep skin hydrated with a sulfate-free cleanser like Terranova’s Aire Hair & Body Wash. Consider ditching the soap – Fragrant soapy scrubs might feel (and smell) wonderful after a day at the beach, but they may dry out your skin during fall. We suggest switching to a to a sulfate-free hydrating cleanser like Terranova’s Aire Hair & Body Wash or a creamy hydrating cleanser like Terranova’s Shea Blossom Shower Cream. Exfoliate with an oil-based scrub – The summer sun and chlorine may have left your skin feeling dry and flaky. Oil-based scrubs, like Terranova’s Tiare Lei Buffing Body Wash with Monoi and Kukui Oil, are wonderful because they exfoliate and hydrate! Switch from lotion to cream – As the air becomes drier, your skin needs a thicker moisturizer. Creams, like Terranova’s Pikake Shea & Cocoa Body Butter, provide a stronger oil barrier that reduces water loss and provides hydration to the outer layer of skin. Invest in a good hand cream – Hands often become dry and cracked during fall and winter. Give one of Terranova’s “Tresses to Toes” Remedy Creams a slather to ensure soft, supple hands all winter long!